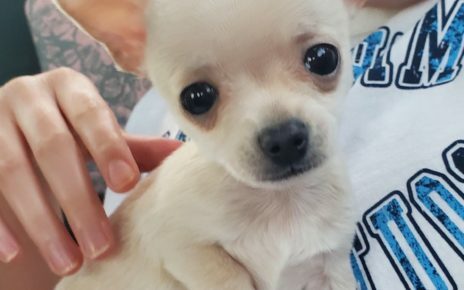 If you are looking for a portable, friendly dog that is extremely loyal to their owner, the Chihuahua may be a dog you might want to consider for a pet. However, before you bring one home, you should know what the best type of lifestyle is for a Chihuahua. 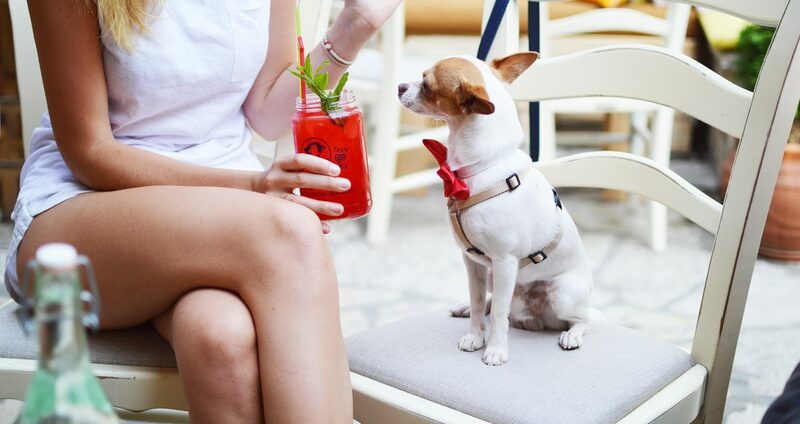 Chihuahua’s are perfect as a pet for apartment dwellers, as well as someone with a large yard. They are also great for frequent travelers who like to have a pooch companion with them. Since they are small they can go almost anywhere, and they enjoy it. They are not good for people that work long hours per day or are not home frequently as they do better with someone who spends a lot of time with them. They pack a lot of personality into their little bodies and it is important to know that they will take up a lot of your time. Chihuahua’s are very delicate creatures and do not mix well with young children who may hurt them accidentally. Other large animals in the house probably aren’t conducive to a Chihuahua’s lifestyle either because Chihuahua’s tend to be aggressive towards them, mainly because of the loyalty they have towards their owners. They really are a one person dog, so if you are a single person that only works standard hours, this very well might be the pet dog for you. They enjoy cuddling on laps for long periods of time, and they love to “kiss” people they know frequently. Chihuahuas are natural climbers and jumpers and prefer a special area of their own. They also use their front paws a lot like cats, so you need a “comfortable” house, which means if you have high priced furnishings, or even leather couches you have to be especially careful with this dog. They will get in your bed and under your blankets to make a “nest” for themselves, and they will find their way into rooms that are usually off limits, as they almost know what they aren’t able to do. Since they are snuggly you can fully expect them to cuddle with you in bed. Chihuahua’s are very susceptible to the cold. If you live in a Northern state or somewhere it gets cold, you must have them wear a sweater or dog coat. You especially want to keep your chihuahua clothed when taking them out below 30 degrees, especially with the short haired breed. Puppies under the age of six months should be covered at all times during the spring or fall. As an adult, most Chihuahua’s are fine if the temperature is above 30 degrees. Long haired Chihuahua’s have a better tolerance to cold although a sweater in below freezing weather is recommended. You should be aware that Chihuahua’s like to chew. 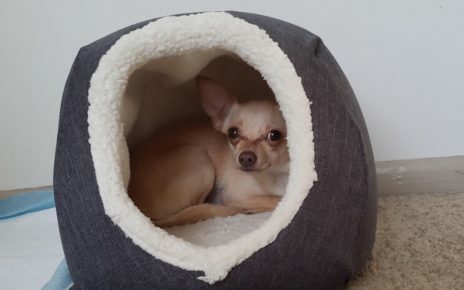 If you are going to leave your chiwawa home alone for a long period of time you should give them plenty of rawhide chews so that they will not chew your prized possessions. Stuffed animals are great as well. It takes a special kind of owner to give a Chihuahua a life that they enjoy, but if you are single, spend a lot of quality time with the pooch and realize that they are indeed fragile animals; they will give you long lasting loyalty and love and be the best pet you’ve ever had.